Petkutė’s musical ideas spring from the sources as diverse as folk music and performances in the Fluxus spirit. She often seeks inspiration in Lithuanian folk melodies, in which she tries to find something new and nourishing her own work. In her opinion, making art is like a game, just like life, which impels one to seek perfection every single day. This may also account for the frequent use of theatrical and symbolical elements in the expression of her musical ideas. As a composer, Lukrecija Petkutė (b. 1988) was educated at the Lithuanian Academy of Music and Theatre where she studied with Prof. Rytis Mažulis (graduating as a Bachelor of Music in 2011) and the Academy of Music in Kraków where she went on a student exchange programme to study with Prof. Wojciech Widlak in the year 2010/2011. 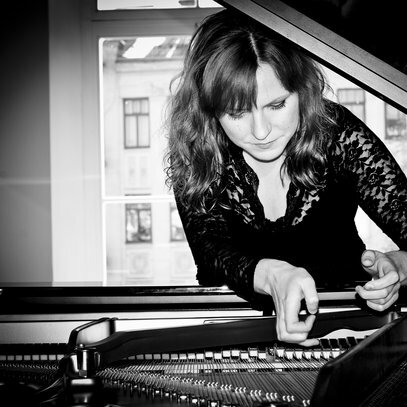 She has also pursued piano studies with Prof. Birutė Vainiūnaitė at the Lithuanian Academy of Music and Theatre from 2011 to 2013, and, currently, master’s degree composition studies with Mārtiņš Viļums. In 2013, her artistic achievements have been acknowledged by awarding the annual scholarship of the Vilnius Perkūnas Rotary Club. Her works have been performed at numerous festivals in Lithuania and elsewhere. Two of her choral pieces – A.Jo.So, in 2010, and Vėlu (Late), in 2012 – were awarded special public’s favourite prizes at the Choral Music Competition for Young Composers Vox Juventutis. She has been involved in numerous collaborations with the young performers from the Klaipėda Juozas Karosas Music School and composed music for them. In 2012, together with fellow composers Tadas Dailyda and Mykolas Natalevičius, Petkutė initiated and continues to tour with the Ambientorg project – a programme of remixes and original pieces for organ and live electronics. She has also composed for theatre. Her incidental music for the production of Ibsen’s Peer Gynt at the VGTU Theatre-Studio Palėpė (directed by Olegas Kesminas) was awarded the jury diploma at the 13th International University Theatre Festival, in 2012. The same year she composed music and appeared in the title role in the theatre production of the Letter from an Unknown Woman after the novel by Stefan Zweig (directed by Eglė Tulevičiūtė). Lukrecija Petkutė is also active as a pianist appearing in concerts both in Lithuania and elsewhere. She is the prize-winner of several national piano competitions and regular participant of various master classes and interpretation seminars for pianists. 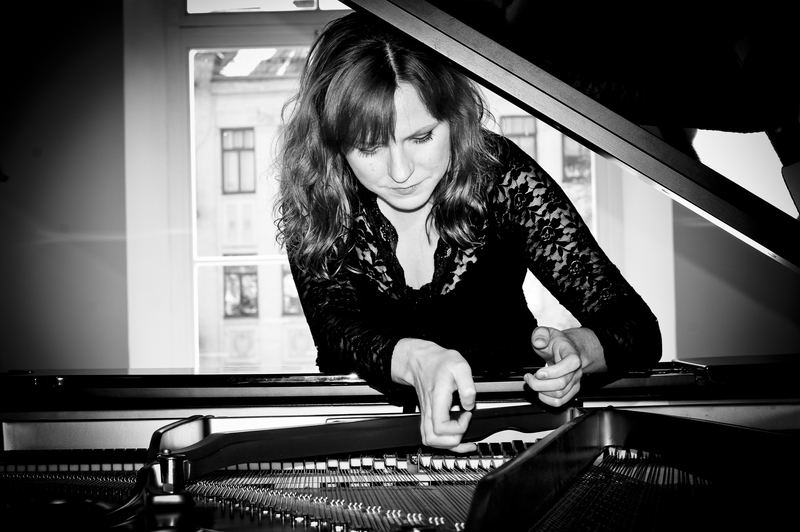 As a pianist, she has collaborated with many emerging Lithuanian, British and Polish composers, often being the first performer of their works. In 2011, she formed the piano quartet 4.3.2.1. Since 2008 she has been also involved in organising contemporary music events, as a member of the organising committee for the Druskomanija festival, a co-organiser of the educational contemporary academic music project “Dangus lubose” (Sky on the Ceiling) and member of the “Taika per Kultūrą“ (Piece Through Culture) organisation (since 2009). In 2012, she also co-founded the modern art association “Gegutės lizdas” (A Cuckoo’s Nest) with composer Vilius Lakštutis.